Singer and performer Elke Bartholomäus takes the voice and the body as the starting point for all her work. She also incorporates objects, texts, live loops and video projections into her compositions, and takes the specific characteristics of the venue into consideration. She has always been inspired by the music and song of a wide range of cultures and soon developed a fascination with free vocal improvisation and an experimental approach to the singing voice. She trained as a singer with Lia Montoya-Palmen, Sibylle Wolf and Manfred Billmann in Cologne, and with Carla Cook and Datevik Hovanesian in New York. She studied art history (M.A.) and fine art (with Michael Seeling and Nicola Schrudde) in Cologne and Essen, specialising in intermedia, video and performance art. Vocal improvisation classes with Maria João, David Moss, Jay Clayton, Lauren Newton and the Bobby McFerrin Ensemble were another vital source of inspiration. She travelled to New York in 1999 to take up a position as production assistant for sound artist and composer Charlie Morrow. There, she studied musical theatre and stage direction at the Herbert Berghoff Studio and took part in the educational programmes run by Meredith Monk and vocal performance artist Lynn Book. She continued her training, studying physical theatre at the Ecole Jaques Lecoq (Paris), modern dance with Tuong Phuong (Köln) and body mind centring (New York), among others. Elke Bartholomäus can be seen performing in musical theatre and her own productions both in New York and throughout Germany. 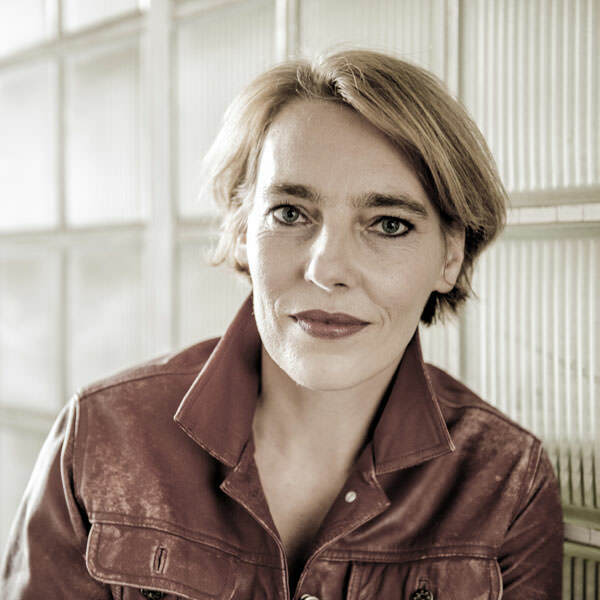 She also appears in TV and radio productions for stations including WDR’s Acoustic Art Studio and its audio drama department.